Did you know that the earliest known postcard was a hand-painted design on card, posted in London to the writer Theodore Hook in 1840? He probably created and posted the picture postcard to himself as a joke on the postal service, since the image is a caricature of workers in the post office. Well today, the average postcard get used for more then just practical jokes or vacation souvenirs. Companies use them to help promote their business, services or products. Postcards are also an unique way to thank your clients for their business, remind them of upcoming events or spread some holiday cheer. Since postcards are bigger then a business card you can put more information on a postcard while still being small enough to fit in a pocket. You can use postcards for doing a standard direct mailing campaign or leave the postal stuff off completely and put whatever you would like in its place. At The Rusty Pixel we can create you a 100% custom postcard designs that will stand out in a pile of mail or where-ever you decide to place them. With or without a stamp, will make you shine with our creative and custom graphics that will convey your message clearly and quickly. Once you are 100% satisfied with your new postcard design, we will print them up for you using high-quality processes. Customize the feel of your new postcards by choosing from a wide variety of different paper types (such as glossy or matte), thick card-stocks, sizes, folding options, and quantities. Below are the standard design and print specifications for postcard printing. They can be changed and customized to fit your exact needs. 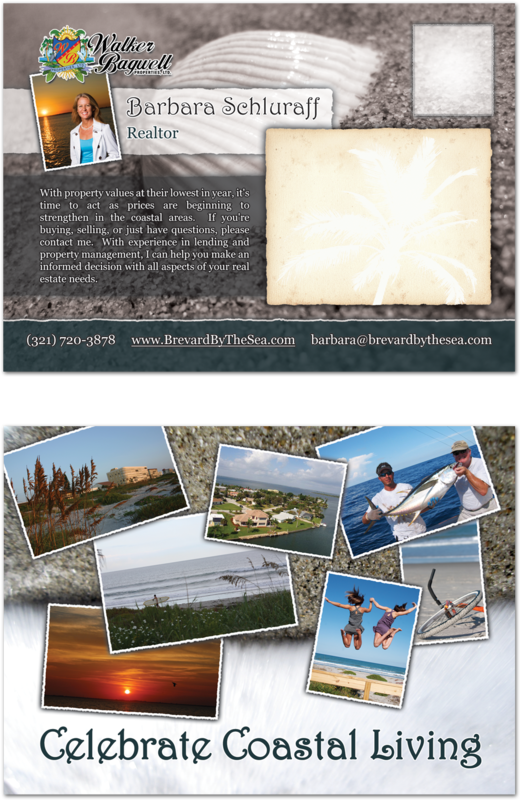 Please contact us for pricing and more information about our postcard design and printing services. Scroll down to check out some examples of our previous postcard design work. 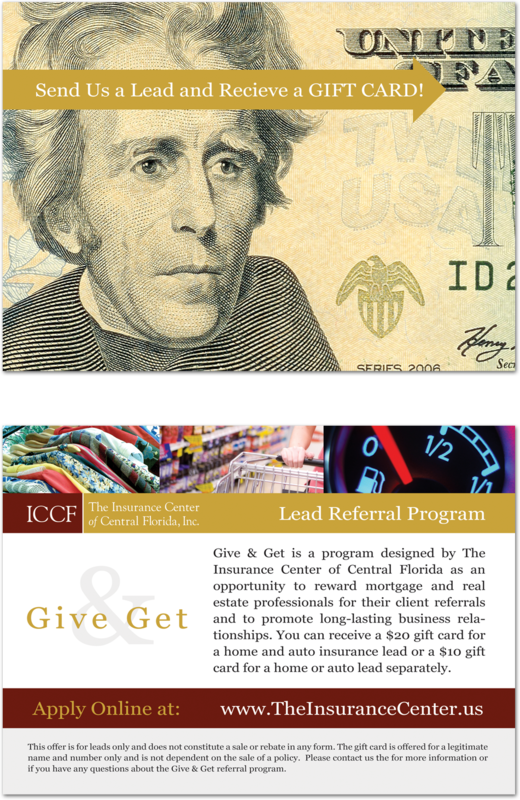 100% custom Florida postcard designer and local FL postcard print services. Cheap postcard printing services and professional postcard design Melbourne FL.